Munich, Germany – March 28, 2017 – Nearly 20 percent of all the electricity consumed in the world is for lighting. And about 80 percent of that lighting is attributed to professional applications such as building, office, industry or street lighting, and about 20 percent to private residential lighting. Today, individually adjustable lighting applications are rather the exception than the rule. No matter the time of day or season, whether inside or outside, at home, school, the factory or at the office: there usually is only one continuous brightness level or lighting color to be set. With the project “OpenLicht”, Infineon Technologies AG (FSE: IFX / OTCQX: IFNNY) and its three research partners, Bernitz Electronics GmbH, the Deggendorf Institute of Technology, and the Technische Universität Dresden, want to change all that. The OpenLicht project aims to make the creative use of light a possibility for everyone: just as much for small and medium-sized enterprises (SMEs) from the lighting industry as for design studios, interior designers, artists, and electronics hobbyists – also known as “makers”. The result would be innovative, flexible, and individually adjustable light solutions for a wide range of applications. The three-year OpenLicht research project is dedicated to creating an open development platform for smart lights and lighting systems that can be used intuitively. This will include the self-learning networking of light sources with sensor data in the network and with the profiles of individual users. In a smart home, for instance, one could individually adjust the light settings (such as brightness, warmer or colder light, etc.) for every single light source and for every single room in the house – adapted to the particular time of day. Due to self-learning components, brightness and light color will automatically adapt to current temperature and weather data and the personal preferences. The open source platform of the four project partners will help develop creative light solutions faster and at less cost than today, even for small-scale production and single installations. 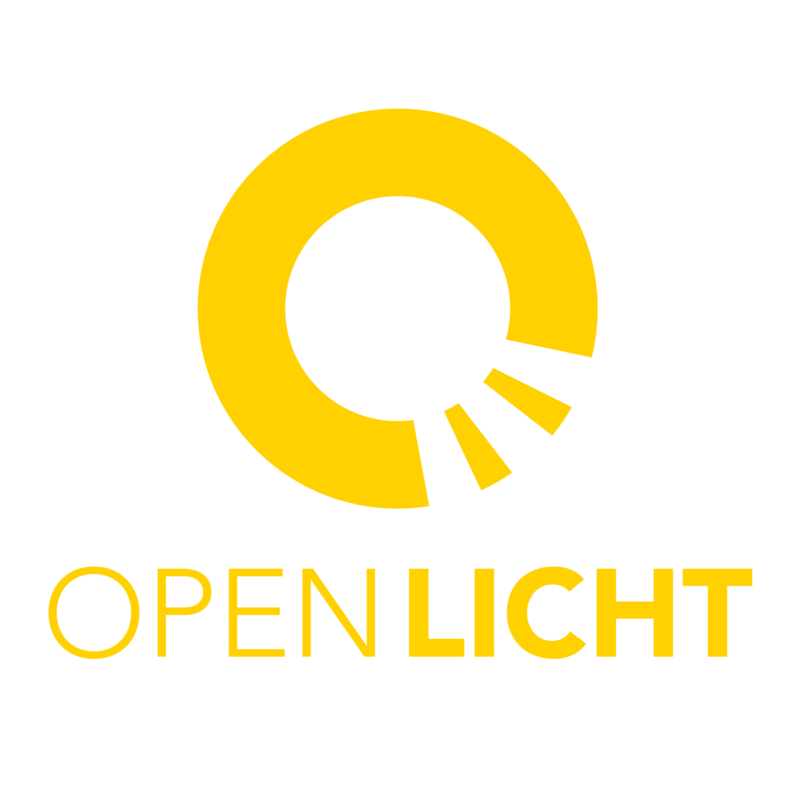 The OpenLicht project is exploring three particular application scenarios: “professional lighting”, for the industrial users target group, “mood lighting”, for the home, and “light modeling” for designers, architects, artists, and makers. By project end, the partners will present one demo for each of these scenarios. The four research partners are dedicated to making complex, electronically-controlled lighting systems usable for the largest possible user group. To that end, their research will focus on developing an open source platform consisting of hardware and software on the one hand, and creating a smart, intuitive, self-learning light control system on the other. Another key element of OpenLicht will be the establishment of a simple networking technology for sensors and actuators using man-machine interfaces for a smart building infrastructure. 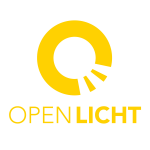 The OpenLicht research project will run until August 2019. It amounts for around Euro 4.5 million. The German Ministry of Education and Research (BMBF) is funding it as part of its program “Optical Technologies – Made in Germany”, at a funding rate of 63 percent. OpenLicht is one of ten research projects the BMBF is supporting as part of its “Open Photonics” development program. The Open Photonics projects are pursuing a wide range of goals, including open innovation approaches for improving the use of photonic components and systems, and open source approaches for promoting their broader use. They also include approaches that will enable the public to be more directly involved in scientific projects.